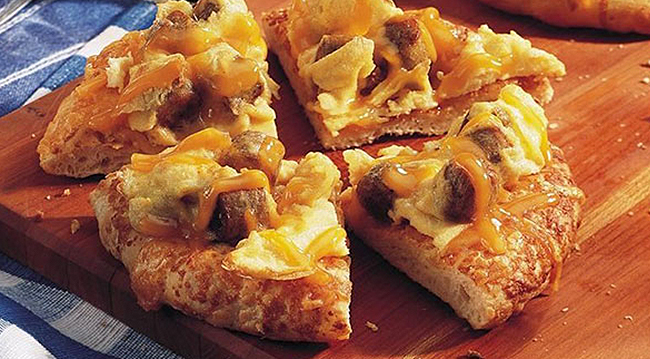 We are really liking the look of this sausage & egg breakfast pizza c/o Betty Crocker. What's better than the best bits of a balanced breakfast on top of a pizza?! Probably nothing. All it needs is some crispy bacon. Are you more of a fruity person for breakfast? 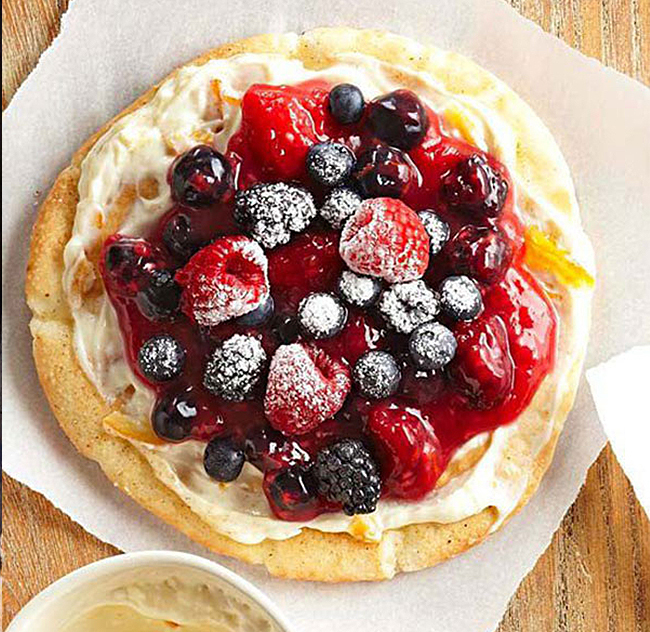 Try this berry breakfast pizza c/o Buzzfeed out for size! Make this a healthier version by trying My Protein's protein pancakes and drizzling with honey instead of syrup! 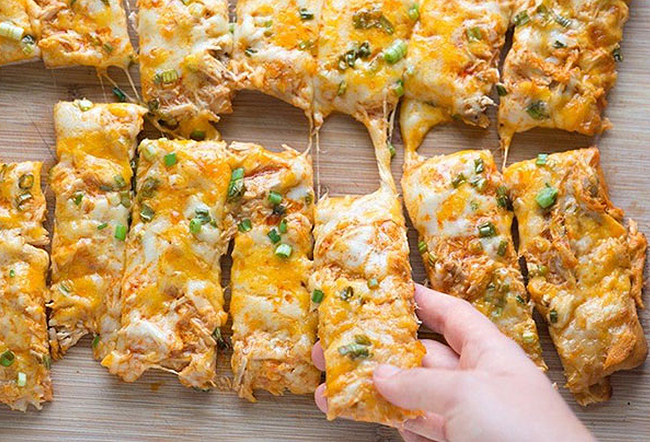 Mains-wise, obviously fire out your favorite pizza topping but we're loving the look of this Buffalo Chicken Pizza c/o Buzzfeed. In our opinion, there aren't enough chicken pizzas around! Still feeling full from your giant pizza-based breakfast? 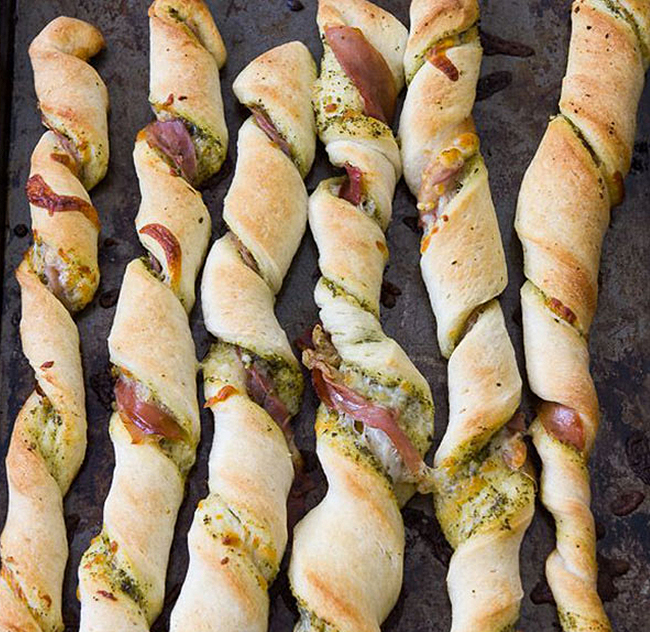 These pesto & prosciutto twists c/o A Zesty Bite are a nice little snack to keep you going until later. This may be the best meal of the whole day. Dessert! 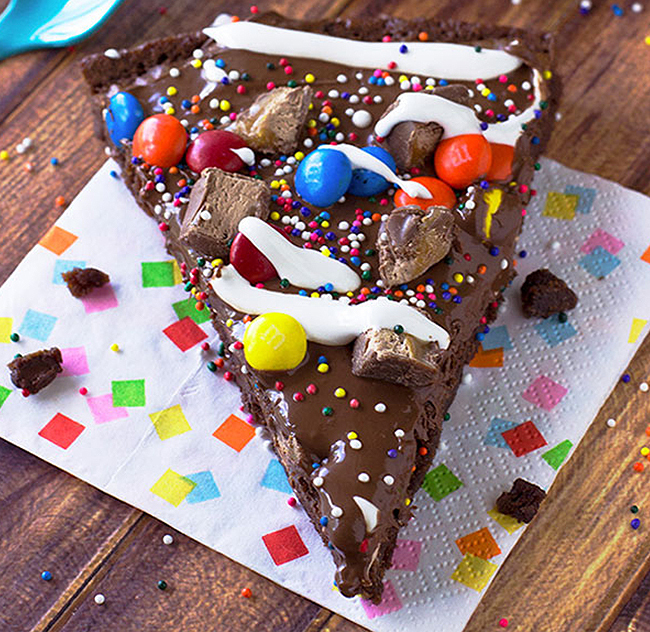 This epic brownie pizza c/o Deliciously Sprinkled looks incredible. Chocolate + pizza has to be one of the most amazing combos going. Not into chocolate? (Who are you!?) 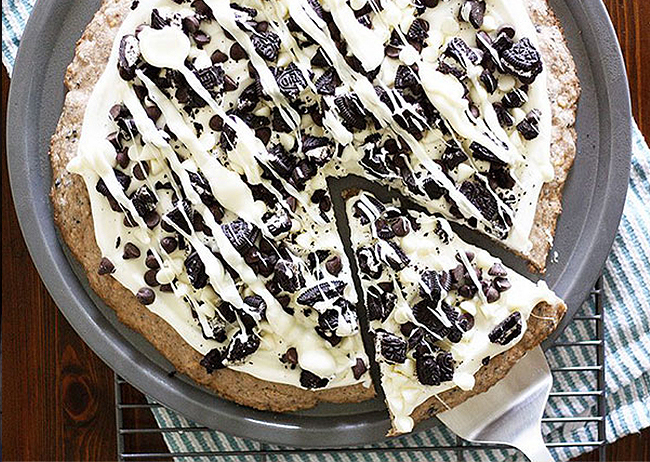 Maybe this cookies & cream dessert pizza c/o Girl Versus Dough is more for you. It's packed full of crumbled Oreos on a cookie dough base, utter perfection. 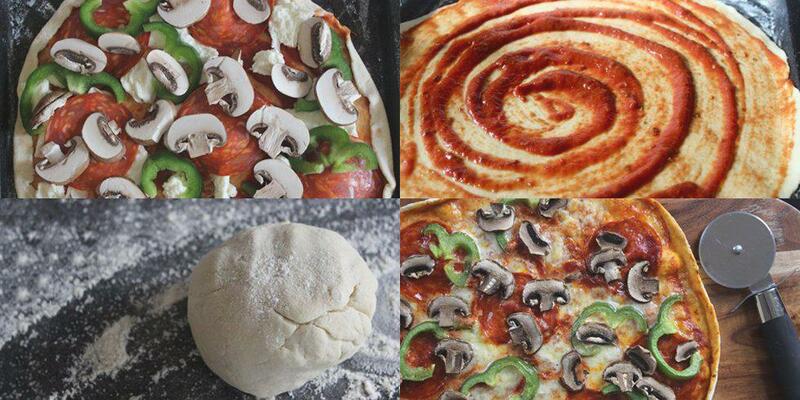 Need some more food inspiration in your life?! Head over to Pinterest and check out our Nom Central Pin Board.